 You don’t have to be a Codebreaker to join us at Bletchley Park this month for the launch of the new business support project Velocity Growth Hub. Velocity appoints three new Business Advisers to help ambitious businesses grow. 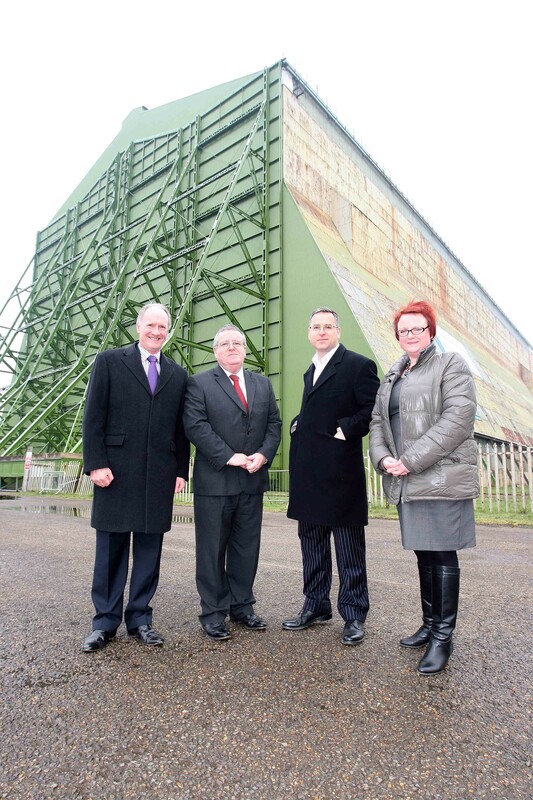 Watch the video for the SEMLEP Velocity Launch, Cardington Hangar, Bedfordshire on Friday 28th March 2014. Businesses in Bedfordshire are celebrating the launch of the all-new Velocity Growth Hub, a free business support initiative unveiled at Cardington Hangar No. 1 on Friday 28th March.